You want to know the Weather in Rauha during the 13th IMWA Congress? If yes, click this link to the Weather Report. We are glad to work with you this week! Mining and reliable mine water management are of outstanding importance for the Finnish and worldwide mining industry. IMWA 2017’s Congress theme will be “Mine Water & Circular Economy” which will be presented in 243 oral and poster presentations. Circular economy means, “closing the loop” of product life-cycles by improving recycling and re-use. In case of mine water, this means that mining wastes and mine water are used to extract valuable materials, such as metals, fertilizers or adsorbents for waste water purification. We are expecting high caliber presentations about this subject, but every mine water related theme will be covered during IMWA’s 13th congress. Unknown to many outside Scandinavia, Finland is one of the most prominent European mining countries with commodities ranging from gold and silver to base metals and platinum group elements. Its political stability has made Finland a prominent country for exploration, with 40 to 50 projects currently under investigation. Its pristine landscape, especially in the arctic north of the country, requires a significant environmental responsibility by the mine operators and the regulators, as Finnish people expect that their watercourses and forests are protected at all costs. IMWA’s 13th Congress will also focus on the experience that mining companies and researchers as well as consultants have gained in this highly vulnerable northern environment. IMWA, Lappeenranta University of Technology (LUT) and Tekes (The Finnish Funding Agency for Innovation) invite you to the 13th International Mine Water Association Congress in Lappeenranta, Finland. The IMWA 2017 Congress is part of the official programme for the centenary of Finland’s independence. 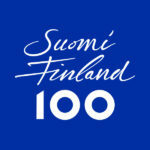 Let’s celebrate together Finland 100! The IMWA 2017 Proceedings are avaialble for download here. 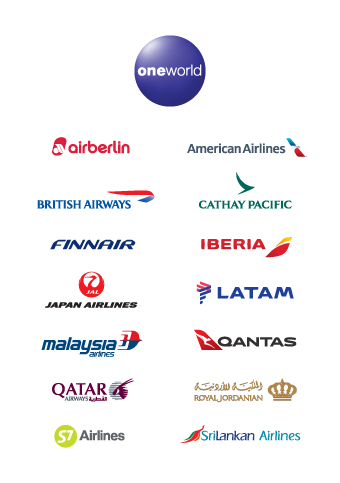 IMWA 2017’s logo typeface is based on the Amarante Typeface from Karolina Lach, a Graphics Designer from New York with a Polish and German background.